You have missed this week's gaming news? No problem, because in our digest we gathered all the most interesting events from the gaming industry that took place during the week of July, 15. Enjoy and don't forget to follow the links if you want to find out more about some news. 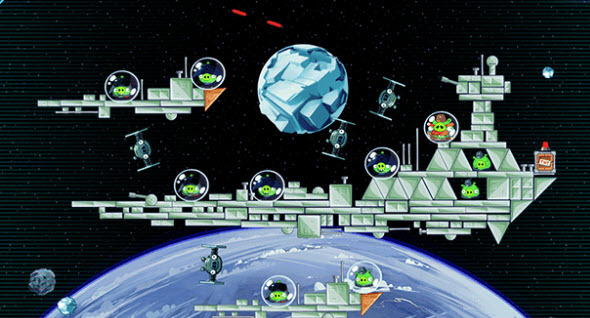 If you liked playing Angry Birds in Star Wars universe, this news would be interesting for you. Rovio has announced that the new version of mobile action will be released this autumn. Also the studio is working on the console version of the original Angry Birds Star Wars that will have lots of new features. Which animals will be featured in GTA 5? In GTA 5 you will meet not only interesting characters, but various animals. Franklin will have a dog, and lots of wild animals will be running in the forests of Los Santos. To find out more about GTA 5 animals, follow the link above, and to look at new GTA 5 collector's items, read our other article. 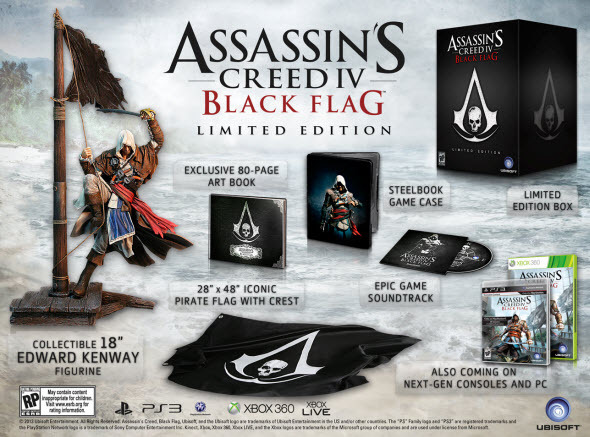 This week the developers have revealed the limited edition of their upcoming Assassin's Creed 4 game. This edition will consist of different exclusive things interesting for the real fans. Also Ubisoft has published new Black Flag trailer and announced that Assassin's Creed 4 for PS4 won't have any exclusive content. Mad Max game is a new third-person shooter that was announced during the E3 expo. This week the developers have revealed the gameplay of the project showing us new awesome screenshots and a full-fledged trailer. EA has published new FIFA 14 details. 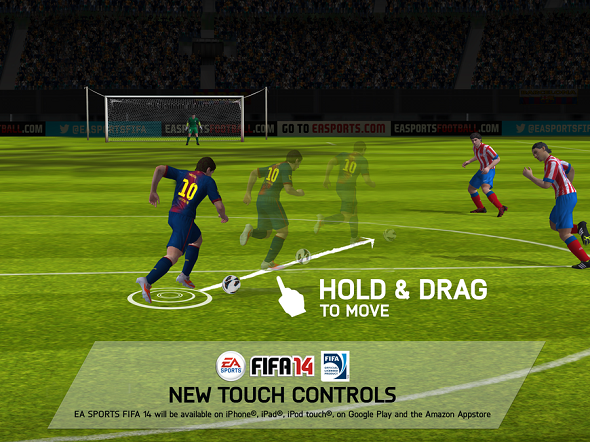 Thus the game for mobile devices has been announced, and Brazilian clubs gave been included in FIFA 14. Also we have got several new screenshots of the game that show the game's features and settings. The developers have announced six new customization pack that allows personalization of your weapons. Each pack consists of weapon skin, Calling card and upgraded reticles. Also this week we got an interesting rumor that Call of Duty: Modern Warfare 4 is under development.